How to Use: If your shadow is prone to creasing, make sure your lids are free from excess oils before applying shadow. If the problem is persistant, try priming your lids with Pure Anada Matte Minerals Finishing Powder or a coordinating Velvet Matte Shadow. 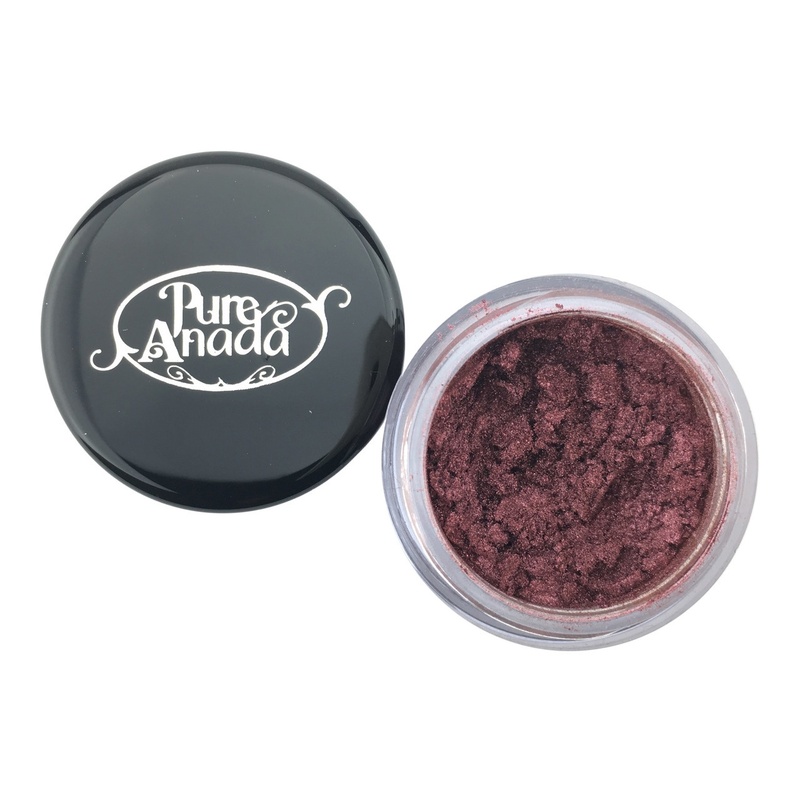 Deep shades of loose mineral shadow can be used as eyeliner. To create a soft dry line, dip an angled liner brush into the powder, tap it off and line your eyes. Or to create a liquid liner, wet your brush and dip it into the powder. The minerals will stick to the brush. Make a paste on the back of your hand, or in the lid of the jar. Apply to your eyes!